Aomei has come through again! 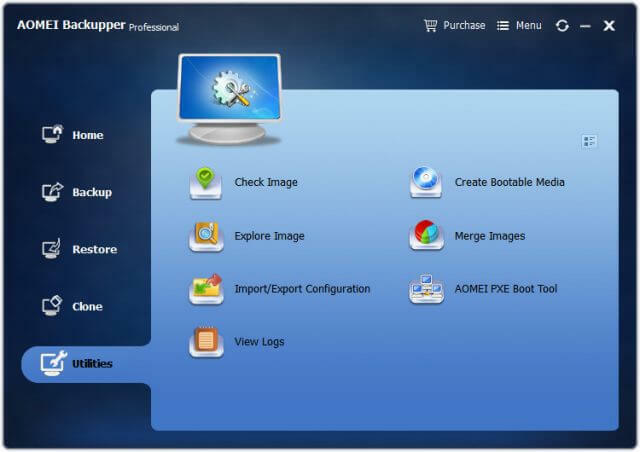 This time they have generously offered our DCT readers five (5) licenses for a chance to win Aomei Backupper Professional 4.0.6. These licenses are currently valued at $39.95 (US) each, but by entering this contest you will have a chance to win one absolutely free. Aomei is available in several different versions. The Professional version is what is being offered in this contest. This giveaway version does not support Lifetime Upgrades. Each is a lifetime license for single-person use. You can see the comparison chart by going to this Aomei Comparison Chart page. 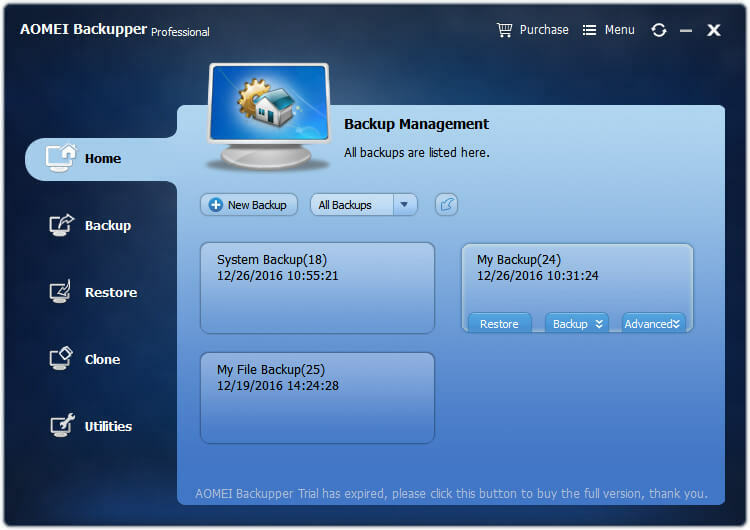 We’d appreciate it if you’d take a moment and submit a comment telling us why you’d like to win Aomei Backupper Pro. However, submitting a comment is not required to enter this contest and will have no bearing on your chances. 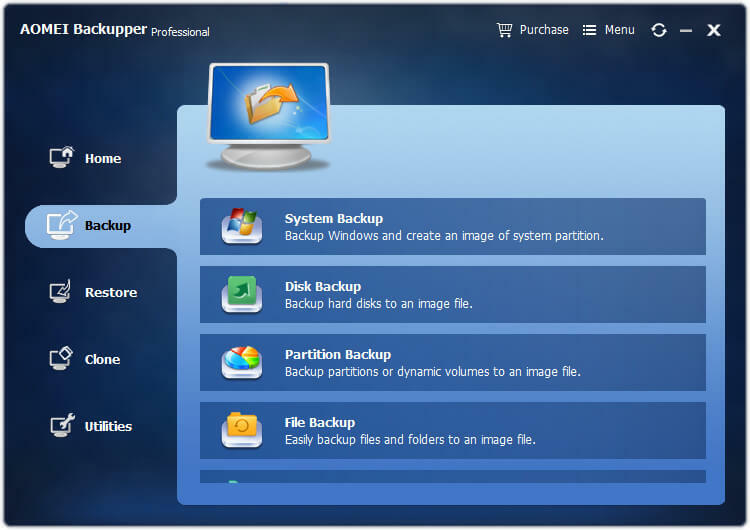 Thanks for the chance to win some nice backup software. “The program interface is probably the easiest I’ve used in a backup program even though I’d consider AOMEI Backupper pretty advanced” (https://www.lifewire.com/aomei-backupper-standard-review-2617893). Thank you for the chance to win a copy of the pro version!